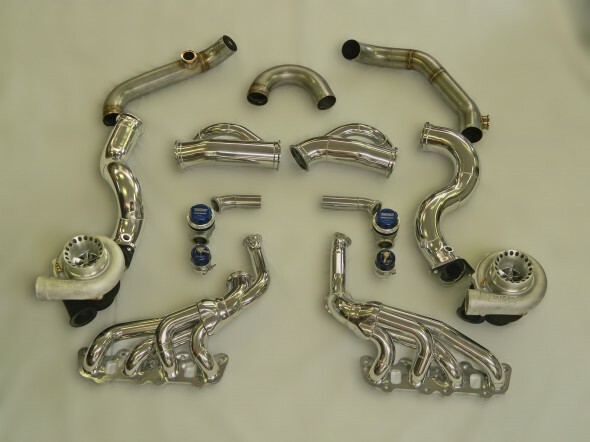 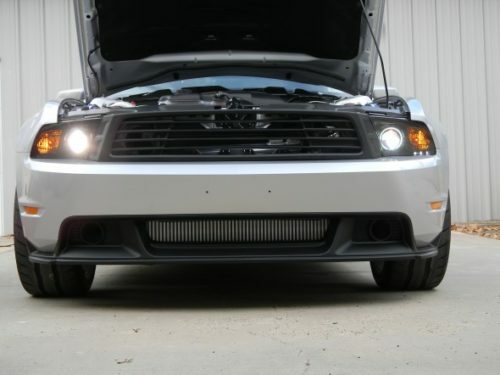 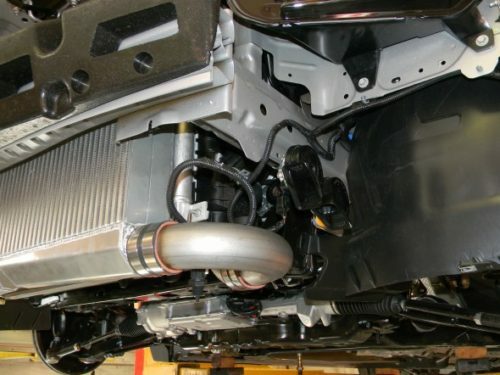 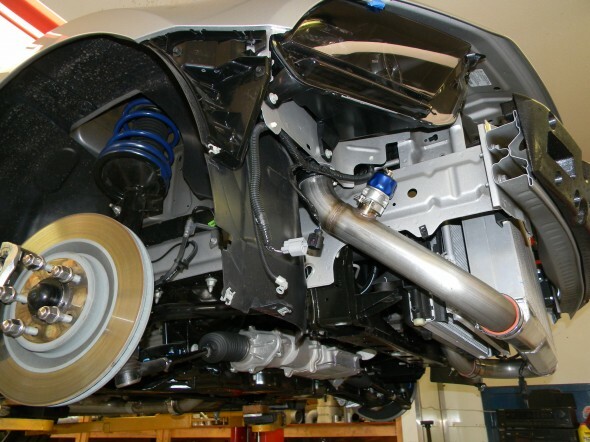 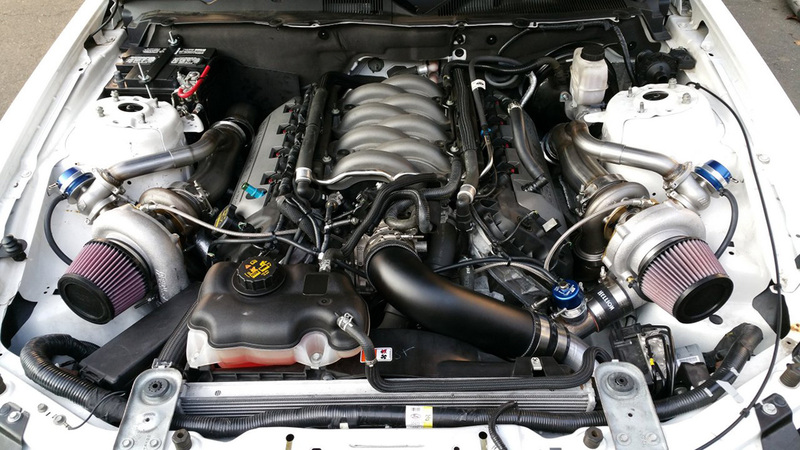 The highly anticipated 2011-2014 Mustang GT TWIN TURBO system is finally here! 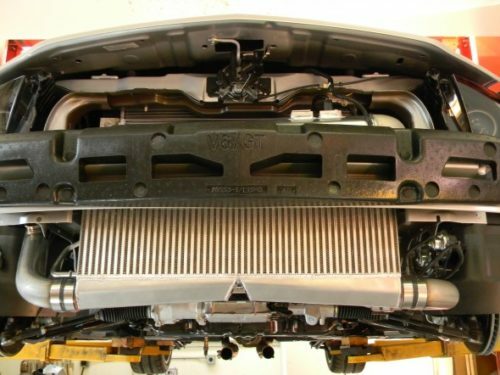 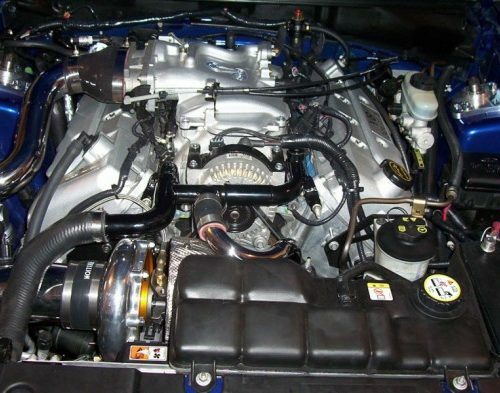 As a complement to the already available single turbo system, the twin system will now be able to take your ‘Stang to the next level. 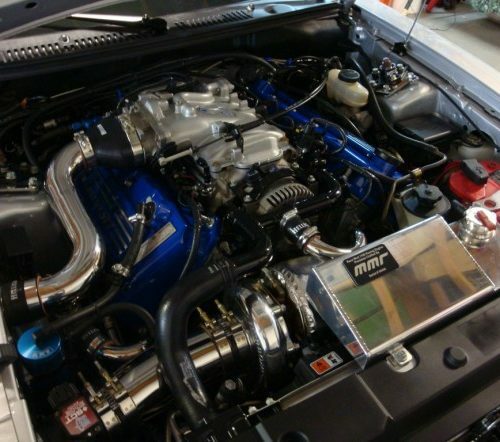 The top mount kit is adjustable from 5 psi to over 25 psi. 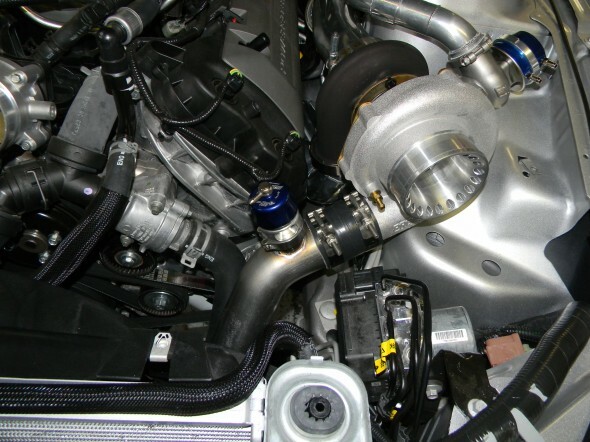 A 5 psi setting will make over 600 rwhp on a bone stock car. 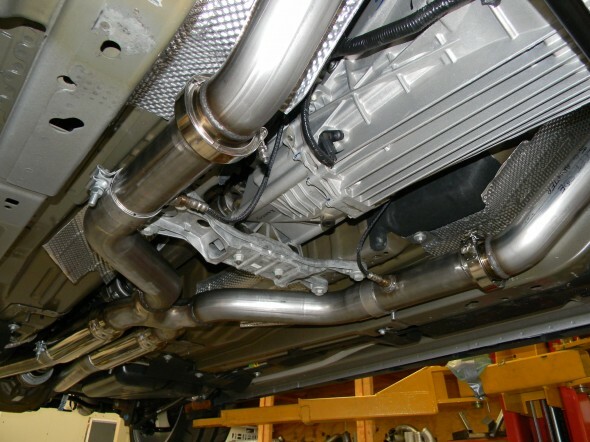 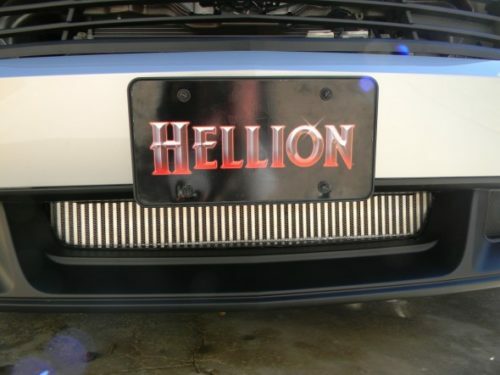 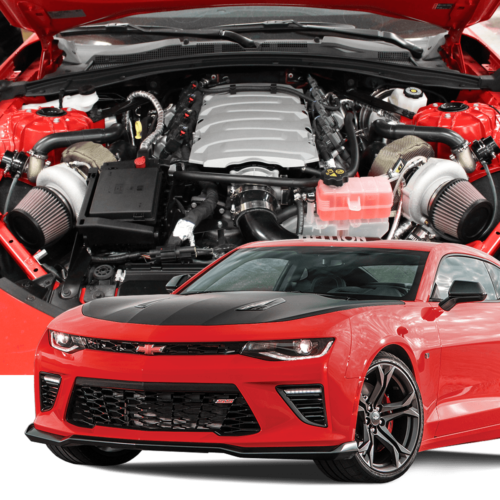 The kit has the ability to make over 1200rwhp if a built engine is chosen.